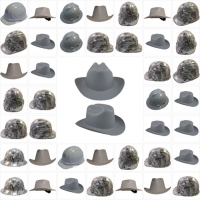 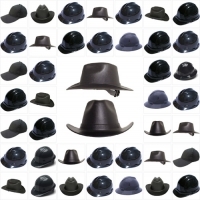 So, you know what color you are looking for, but not sure which type of hat you like? 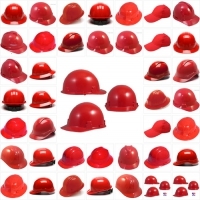 Check out our entire list of colors below. 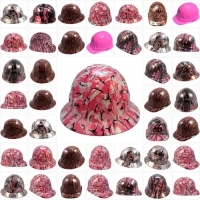 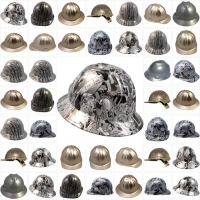 Hundreds of hard hat colors to choose from including purple, pink, black, gray and several other out of the ordinary colors. 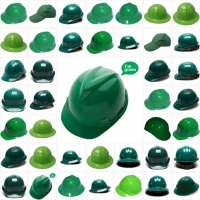 The color of a hard hat can have an important meaning. 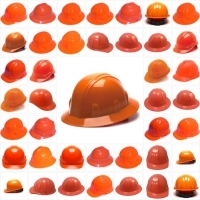 In many situations, hats of different colors are given to different groups of workers or volunteers. 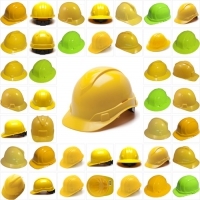 For example, new construction workers might wear lime colored hard hats because the color tells other workers that the workers are new. 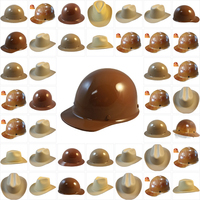 Different colors can also make it easier to distinguish between different groups of volunteers. 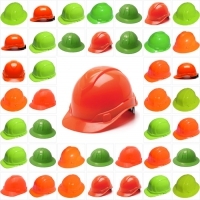 By increasing visibility, the color of a hard hat can even improve safety in certain situations. 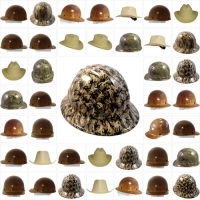 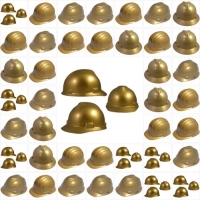 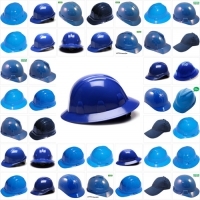 On this page, you can sort our inventory of hard hats based on color. 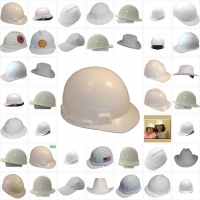 We carry gold, blue, black, orange, green, gray, silver, red, purple, pink, yellow, white and tan colors. 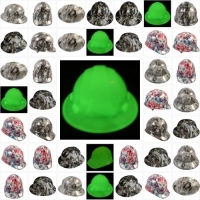 You can also sort our selection based on hard hats that glow in the dark and Hi-Viz. 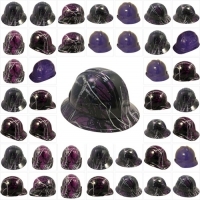 We have the perfect color for almost any situation imaginable.